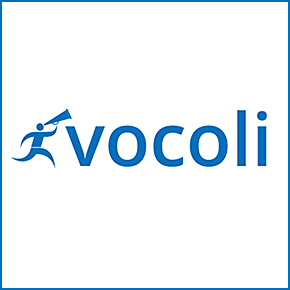 Vocoli is web-based team innovation software. It helps your employees suggest ideas to solve your company's biggest challenges — all in an easy-to-use interface that lets you manage the entire process. Drive innovation, promote engagement and capture great ideas. Be vocal in a big way!